At Kentucky Christian University students will experience a unique off-campus community life that is unlike that of other universities. KCU is located in a quaint town known as the “Heart of the Parks“, in the beautiful foothills of Eastern Kentucky. In this small town you will discover genuine people, friendly smiles, and a peaceful environment that allows students to focus more intently on their education without all of the distractions. 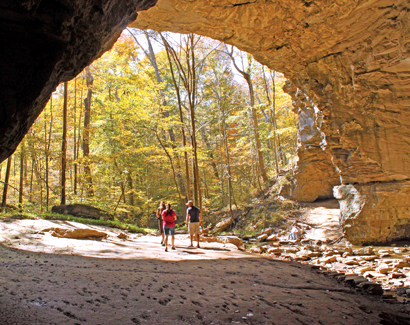 While it is true that Grayson, Kentucky may not be a booming metropolis, it doesn’t mean there is a shortage of off-campus activities to get involved in! 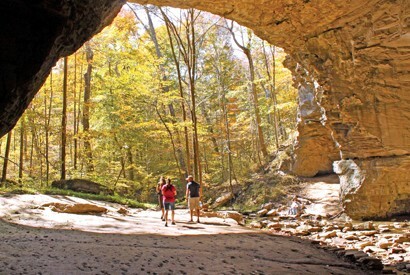 Just 15 minutes from campus, students will discover three state parks that offer a wide variety of recreational activities which include hiking, biking, caving, fishing, kayaking, canoeing, rock climbing, camping & much more! Each park offers a unique landscape and unique activities that make for a good time with friends year round. Plan day trips to get away on the weekend and explore each park and all that they have to offer. Not the outdoor type? No worries, a quick 30 minute drive and you will find yourself in the middle of Huntington, WV where you will discover a more metropolitan life style. 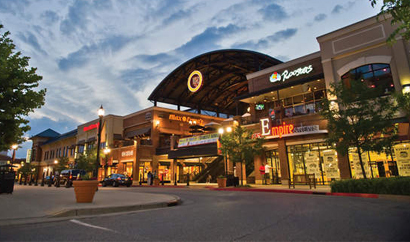 You can catch a movie with friends, go shopping at the mall or just hang out at the Pullman Square among other things to do. Other cities in the area include Ashland, Kentucky which is just 20 minutes from campus and Lexington, Kentucky which is a little over an hour away.